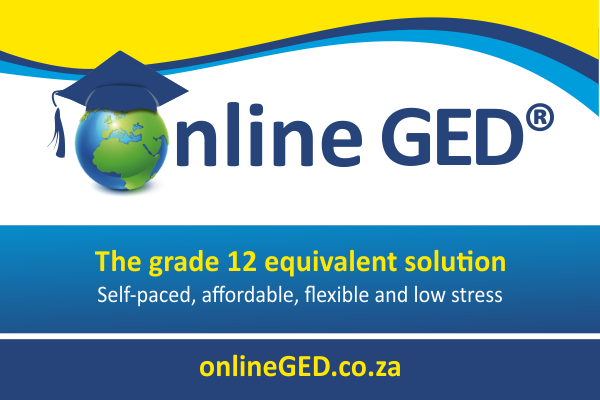 You are probably feeling extremely excited or very anxious about your decision to start homeschooling or both! You may have doubts, concerns and questions and feel a bit unsure of the road ahead. Parenting is a tough job and it’s often quite daunting. This critical life-shaping responsibility is given to us while we are still inexperienced. You feel like an amateur… You are an amateur! Starting homeschooling is no different. There is much to learn on-the-job! But you can educate and empower yourself to succeed and avoid the traps that ensnare so many unwary parents. These questions and concerns don’t ever go away. You have to learn how to handle them. 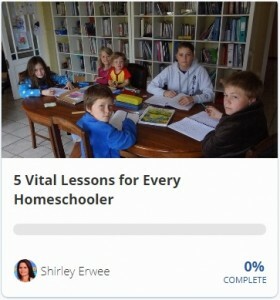 Veteran homeschooler and consultant, Shirley Erwee offers personal homeschool support via weekly live online webinars. Starting Homeschool is a six week webinar series for beginner homeschooling parents – to give you the answers, info and confidence you need. Register today. 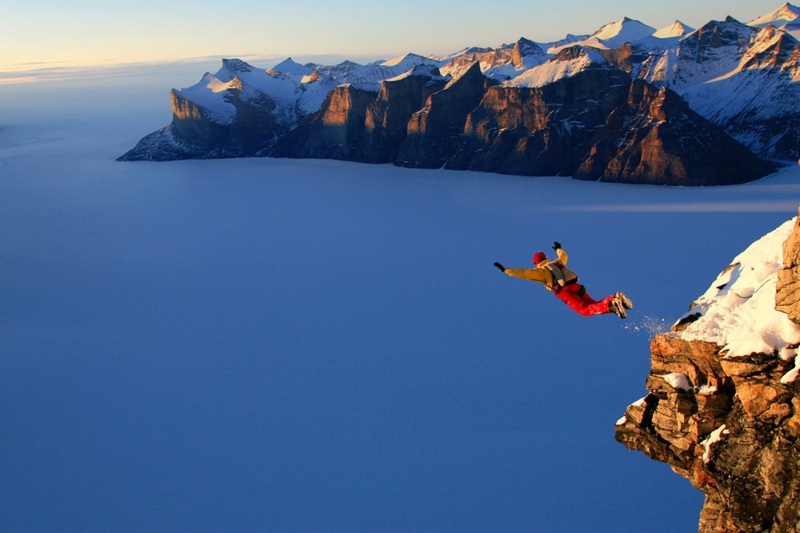 Want to test out the webinar experience first? You can view the recording of 5 Vital Lessons for Every Homeschooler in which Shirley shares with you some of the things she has learned in almost 20 years of homeschooling six children – 5 things that could make a critical difference to your homeschooling experience.